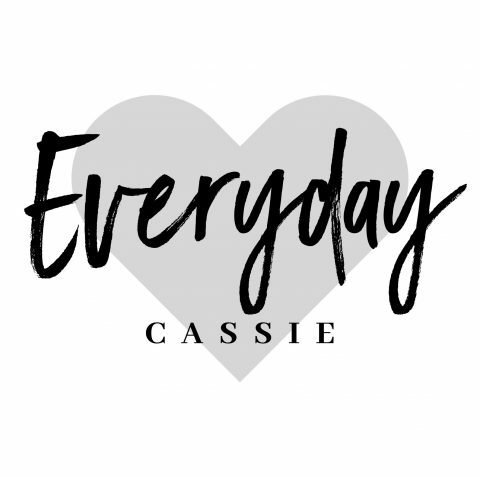 Cassie is a freelance writer and aesthetic nurse who has spent the last decade of her life working with some of the industries top plastic surgeons. In the past, she has struggled with addiction and at one point, was homeless after loosing everything to her addiction. She has now been sober ever since and hopes to help motivate & inspire anyone else out there who may be in a similar situation or simply struggling financially with this tough economy. Whether it’s something small like a limited budget for your wardrobe or home decor to other much more serious situations like addiction, burnout and mental health issues…she hopes that her experiences through her everyday life both during her addiction and in recovery will help her to extend what she learned so that she can help others.